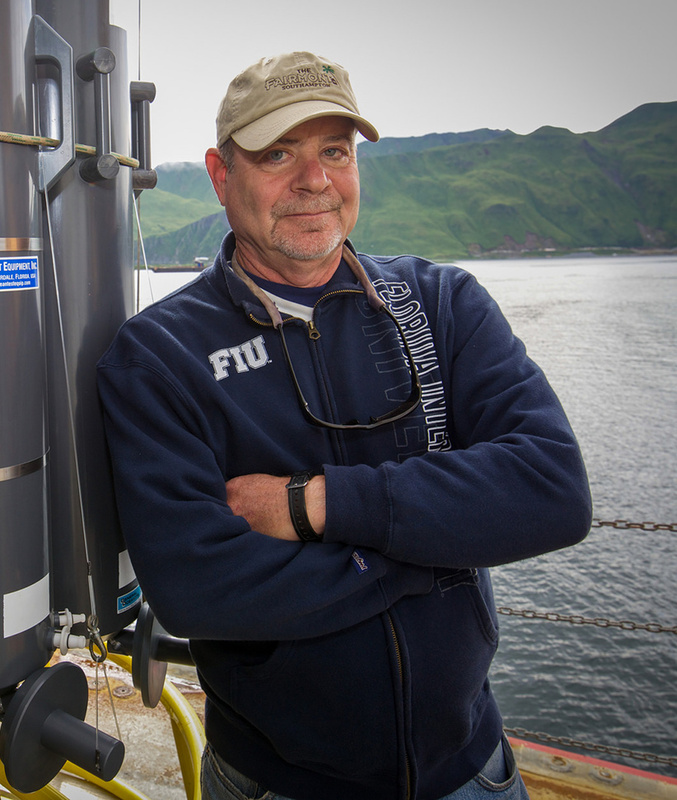 Dr. David Kadko's research interests lie in utilizing naturally occurring radioactivity for the purpose of tracing the pathways and discovering the rates of various oceanic processes. Because naturally occurring radioisotopes have half-lives ranging from seconds to many years, it is possible to study processes that encompass a great variety of temporal and spatial scales. This has also given him the opportunity to be involved in studies crossing over different disciplines of oceanography. For more information on Dr. Kadko, visit his ARC profile.